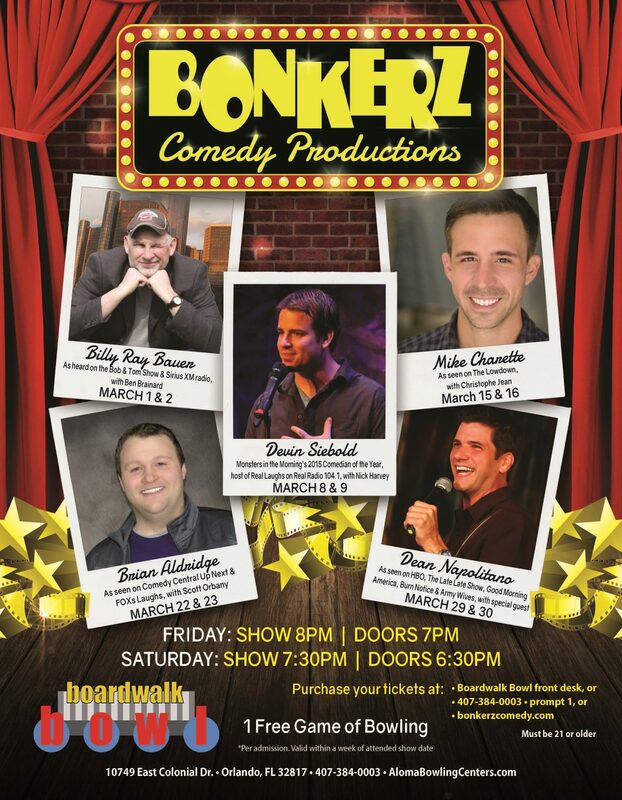 Bonkerz Comedy Club is hosted in Brooklyn South Bar every Friday & Saturday Night. To purchase tickets, please click here, call Bonkerz Comedy Club at (407) 629-2665, or purchase your tickets at the door. Tickets are $10/person (unless otherwise noted).